The London School of Hygiene & Tropical Medicine has a global presence with collaboration at its heart. Our cross-disciplinary research draws on world-leading expertise to address major public and global health challenges. We have a unique range and depth of work integrating laboratory, clinical, population and social sciences. The School is highly rated for impact and our research contributes to health policy and practice in the UK and around the world. 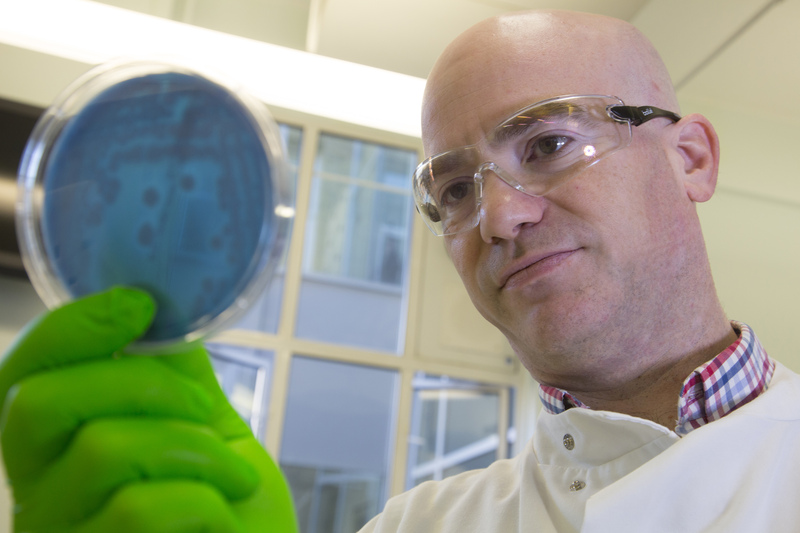 We have hundreds of research projects and groups working on all aspects of public and global health, while our strategic research centres focus on major health threats at home and overseas. Training the next generation of research leaders in biostatistics, epidemiology, mathematical modelling and health economics at LSHTM. Our Centres, groups & projects. We have strong research partnerships across Asia, Africa, Latin America and in the UK. Chariot Innovations is a wholly owned subsidiary of the School, bridging the gap between research and enterprise. Sir Richard Doll and Sir Austin Bradford Hill first made the link between smoking and lung cancer at the School in 1950.